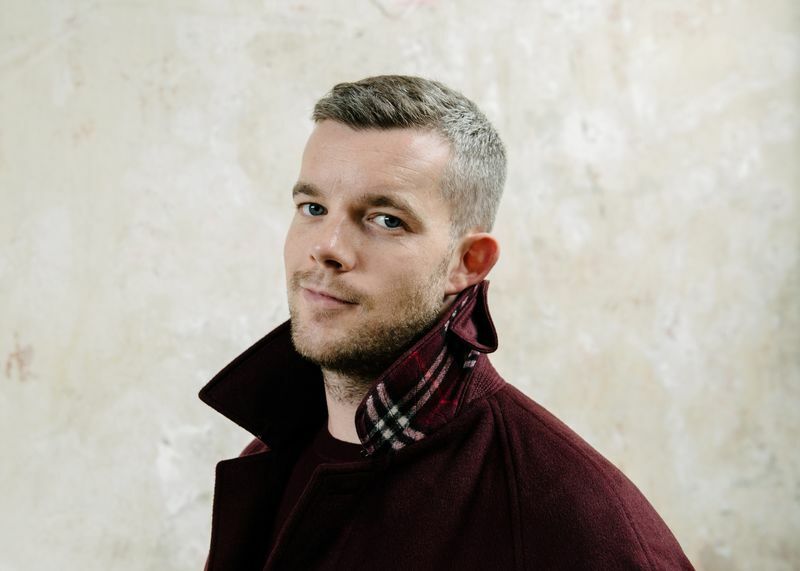 Hauser & Wirth Somerset, in collaboration with Pin Drop Studio presents an afternoon with the critically-acclaimed British actor, Russell Tovey. He will take centre stage to read a story from A Short Affair, the forthcoming anthology of original short fiction from Pin Drop Studio, which also features new illustration by artists from the Royal Academy Schools. Tovey is one of the leading actors of his generation. He has starred in award-winning films including The Pass, Pride and Alan Bennett’s The History Boys, and played leading roles in major television shows including Quantico, Him & Her and Being Human. Tovey is also committed to the theatre and has most recently starred in Angels in America at the National Theatre. Following his performance at the gallery, Tovey will join Pin Drop Studio founder, Simon Oldfield, for an interview and audience Q&A. A Short Affair will also be available to purchase at the event. 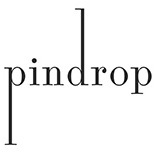 Pin Drop Studio is a multi-faceted arts and culture studio, which champions the marriage of art and literature. Tickets £15 and includes a glass of wine.